Thank you for your enthusiastic response to our annual fundraising campaign. 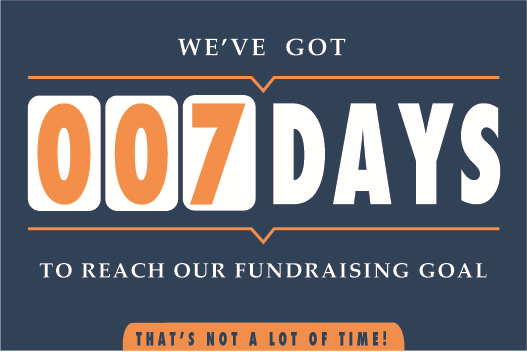 We are well on our way to reaching our fundraising goal but we still need your help. To those of you who have already made a donation, thank you for your generosity! Write a cheque to Runnymede Public School Council (without abbreviations or alterations) and send it back to the school in the donation envelope that has been sent home. Donations over $25 receive a tax receipt and all funds raised will be used in the current academic year.